Althoughcreditedwith creating it, it’sdebatable if Mexico really did invent this classiccocktail. The truth is no-one really knows. The first mention of a Margarita cocktail is in the December 1953 issue of Esquire magazine & the recipe only called for 30ml of tequila, a dash of triple sec & the juice of half a lime or lemon. 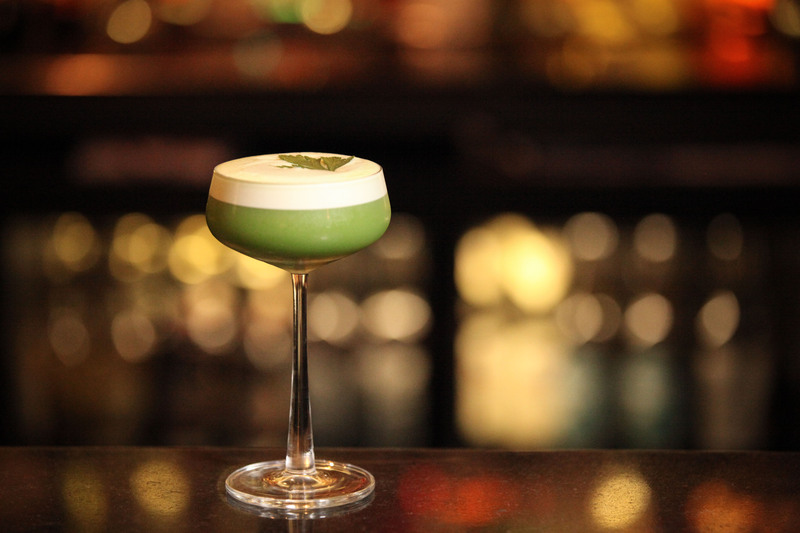 As with many cocktails their true origin is unclear however one thing that is clear is how it as stood the test oftime and is one of the most recognised cocktails onthe bar scene &enjoy acrossthe world. Here at the Monteiths cocktail bar Edinburgh we’ve taken the classic version & put our own stamp on it. A very fresh stamp. In addition to the core ingredients ourinclusion of flat-leaf parsley breathes new life into thetraditionaldrink & our customers will agree it’s a delicious twist.